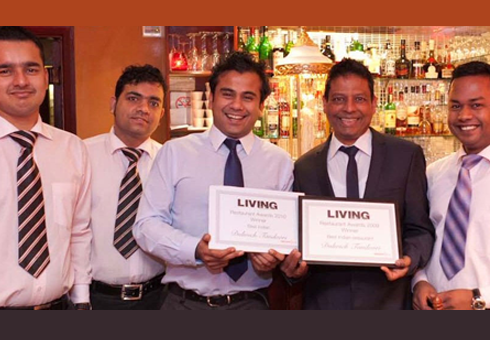 We are pleased to be one of the best Indian takeaways in Dulwich with incredible food, polite and friendly staff, and great value for money. We highly recommend our Indian takeaway and know you will enjoy every taste. We specialise in Indian food, cooked the authentic way. Our food is exceptional due to the standards of selecting the finest ingredients and spices to make your meal an experience to remember. Our broad menu incorporates many classic dishes traditionally served in Indian restaurants with Balti, Biryanis and Kashmiri dishes being just a few of them. Reserve a table now or order your takeaway online for delivery or collection. Our complete menu is available for you to order from with various online offers and discounts. When you order from our online menu you’ll see for yourself why we have been named as one of the best places for Indian cuisine in Dulwich. Mouth watering, great selection of amazing food. My weekly treat.